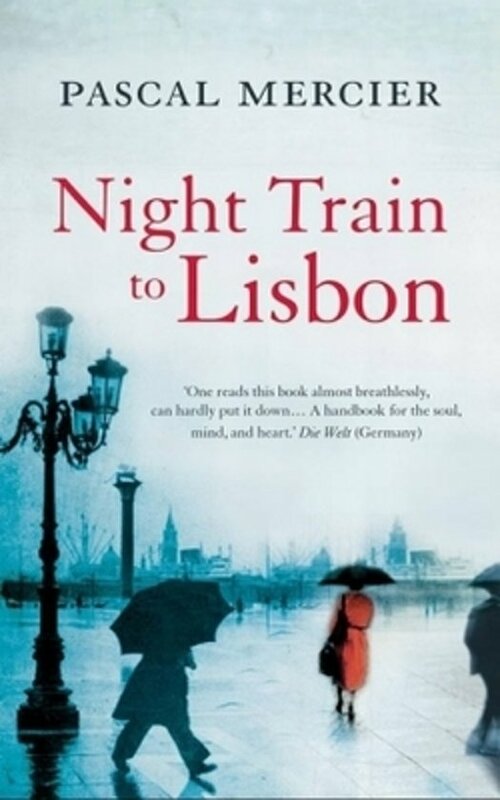 Night Train to Lisbon follows Raimund Gregorius, a fifty-seven-year-old Classics scholar, on a journey that takes him across Europe. Abandoning his job and his life, and travelling with a dusty old book as his talisman, he heads for Lisbon in search of clues to the life of the book's Portuguese author, Amadeu de Prado. As he gets swept up in his quest, he finds that the journey is also one of self-discovery, as he re-encounters all the decisions he has made - and not made - in his life, and faces the roads not travelled.